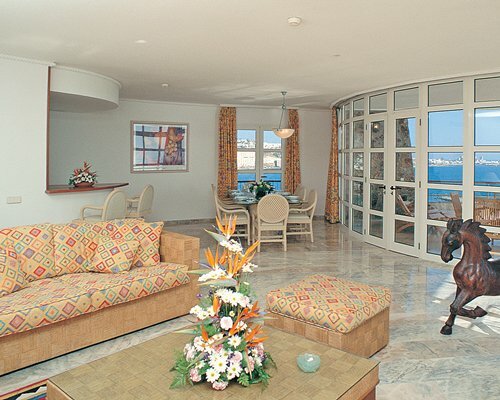 Buying Timeshare with Puerto Anfi you will own a breath-taking waterfront location on the south-western coast of the island of Gran Canaria. The Club and the resort as a whole provide the guests with a range of games, sports and leisure facilities; you can enjoy the water sports on the beach, or join in the activities and entertainment in the main Anfi Plaza or go out to explore the local vicinity for markets and typical restaurants. Your vacation can be as active or relaxing as you choose to make it. 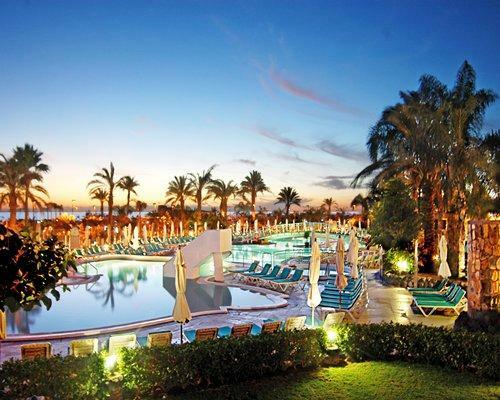 From its beautiful setting to its comfortably luxurious accommodations, Club Puerto Anfi offers guests the very best of Gran Canaria. You will find every amenity possible at the club, including a beautiful marina, adults and children’s swimming pools, tennis courts, health clubs, and spas, wonderful mouth-watering restaurants, snack bars and more. You can use all the facilities at any of the other clubs. We at The Timeshare Shop can guarantee a family friendly resort of the highest calibre which you will want to return to year after year. 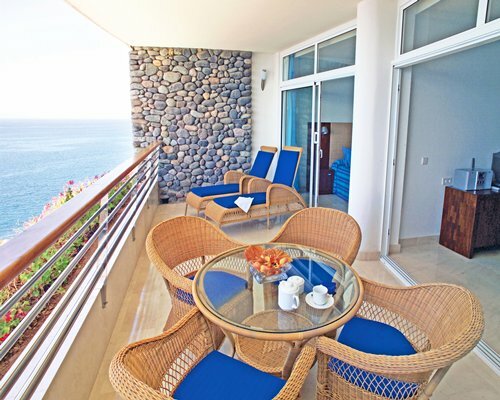 Timeshare at Puerto Anfi is also wheelchair accessible. The staff is committed to making all guests visits memorable and enjoyable. Mogán is both a charming village and such an exciting destination. With a soft sandy beach, and blue crystal clear waters, so why not take full advantage and enjoy the clubs scuba diving, sunbathing, with world class deep sea fishing for tuna or marlin. Whether choosing a studio, one-, two- or three-bedroom unit, owners will find each to be beautifully decorated and fully equipped. All the luxury apartments are air conditioned for comfort, and all feature a kitchen with microwave, dishwasher, and washer and dryer. 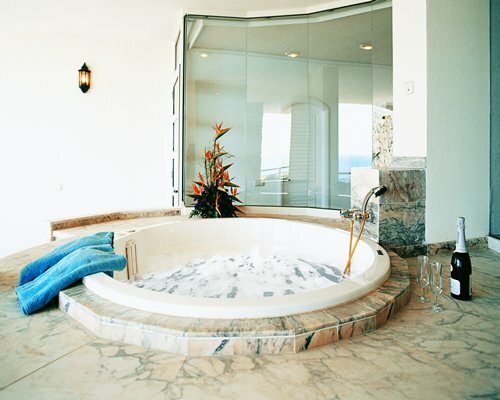 To add to the feeling of opulence, most apartments feature marble bathrooms with large balconies that all have sweeping panoramic views. As we have many buyers waiting for certain units and weeks and you may be thinking, ''I want to sell my anfi timeshare'' then contact us today we may have a buyer waiting.